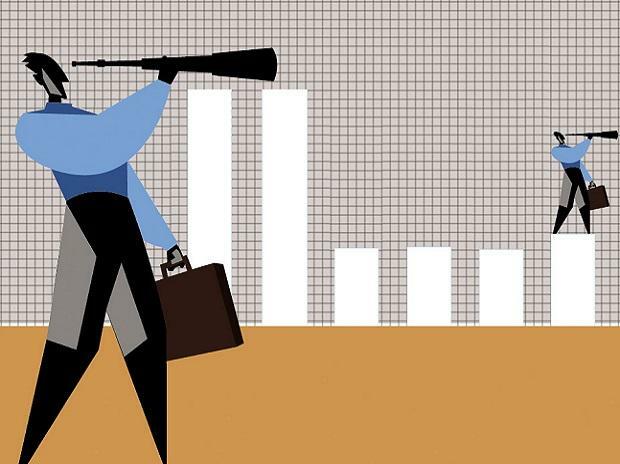 Foreign portfolio investors sold debt securities worth over Rs 1,900 crore in February amid escalation of cross-border tensions in the wake of Pulwama terror attack. In January, the net FPI outflow -- from both equity and debt -- stood at Rs 5,360 crore. Himanshu Srivastava, senior analyst manager research at Morningstar Investment Adviser India, said the recent selling by FPIs "could be attributed to the increase in cross-border tensions between India and Pakistan. Tensions have escalated following the terror attack in Pulwama, Jammu and Kashmir that killed 40 CRPF jawans earlier this month. "For a long time, FPIs have been adopting a cautious stance towards India, and the recent developments would have further dampened the sentiments," Srivastava said. Elections are expected in April and May.